Let me introduce you Rax: a big bold & unique grid WordPress Theme. Rax is focused on modern design and solid code..
Medias are the stars here. It is perfect for a professional portfolio, a personal blog, and pretty much anything else you can think of. Photos are not included in the theme. This entry was posted in Which Open Source Blog on August 31, 2013 by Administrator. Pico is a clean and elegant WordPress Theme with a focus on your content and was designed with Food/Health/Lifestyle Blogs in mind, but can be used for anyone who want to have a beautful blog site. Need suport? We got you covered. Maxon is a responsive Multipurpose HTML Template, it is Retina Ready that means it will automatically fits your screen size and looks just as great on the iPhone as it does on the desktop. Maxon comes with two main layouts! Wide and Boxed!Expose Folio can be used for Business or Creative site. 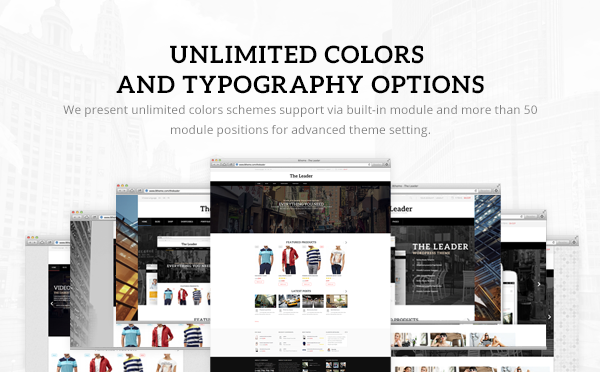 Dimension is a super fluid, auto-retina, multilingual, multi-purpose theme. 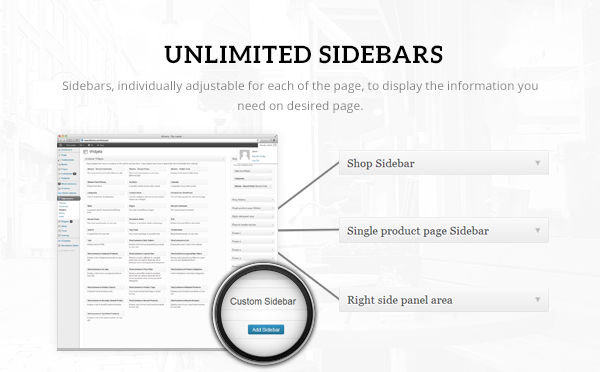 It includes a user-friendly and super advanced page builder. 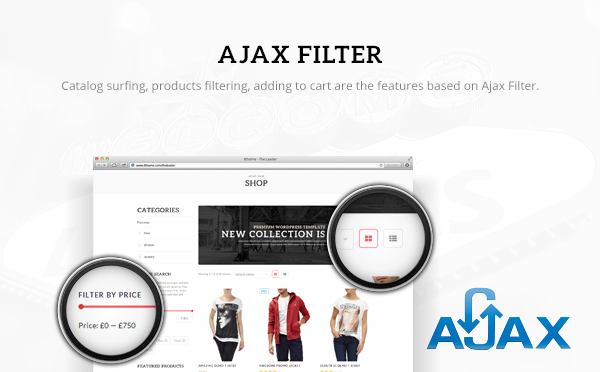 Lots of savings with the inclusion of the awesome Slider Revolution and Isotope jQuery plugin! Super Fluid. The theme looks awesome in huge wide desktops as well as mobile devices. Revolution Slider. 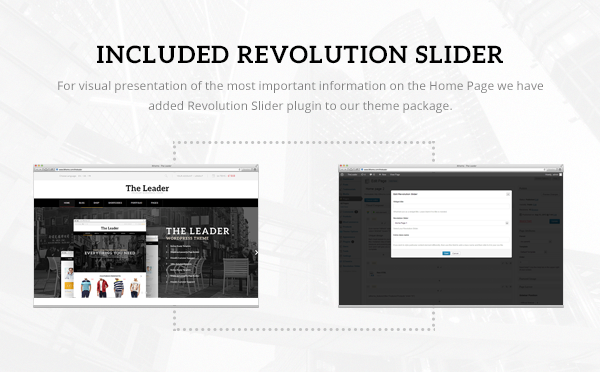 We have included the awesome Revolution Slider in the theme. 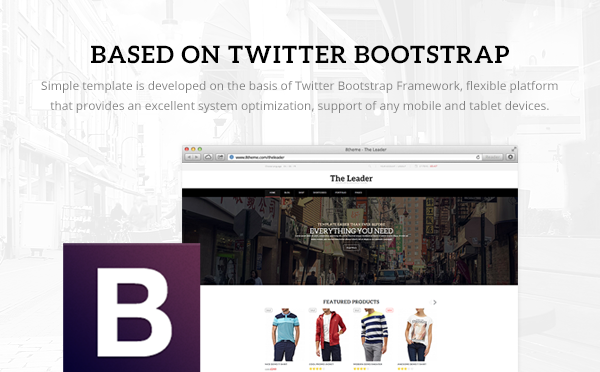 Use it as a full-width header for your pages or include it in your content or widgets. Multilingual. 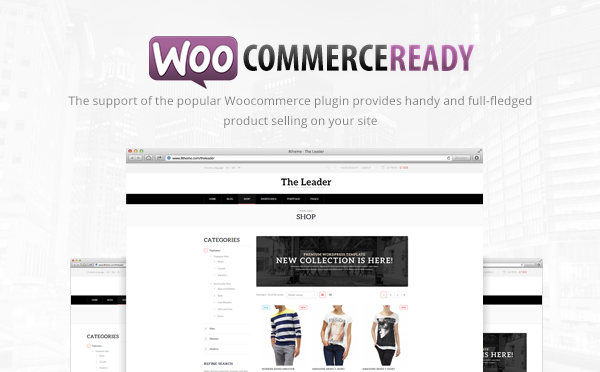 No more need for any WPML plugins, or any other external PO editors! Plus, RTL is fully supported! Adding new languages to the theme is made easy through out language admin panel. Just choose a locale, then add it! Afterwards, new language fields will be added to widget titles, menus, page/post/portfolio/pagemedia content and theme options. There is also a translation editor provided in the admin for changing static words found across the theme (e.g. read more button labels). Ours is a complete solution to all your multi-language needs. Isotope Masonry + Infinite scrolling. 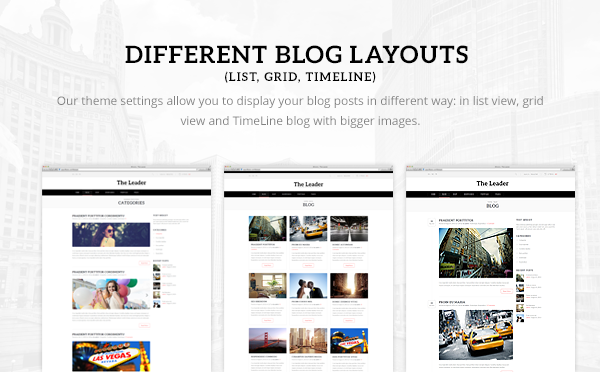 Enjoy the beautiful Masonry layouts in for your blog and portfolio content, just scroll down and the next entries will be loaded automatically for you. No need to switch pages. I don’t like shortcodes. 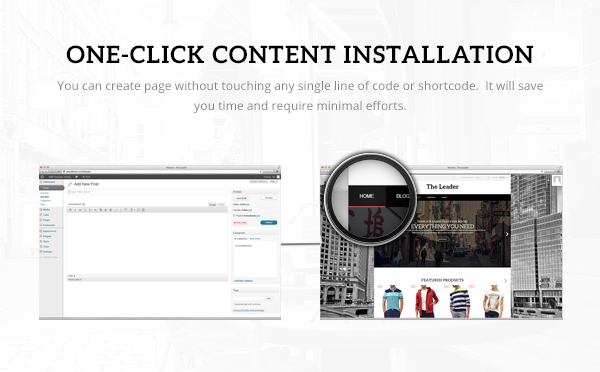 Instead of shortcodes we have instead opted to integrate different content panels in our page builder. No more memorizing, missed typos, and specific shortcode formatting! Just drag the type of content you want and fill in the blanks. Includes Pro Server Tips. Even if the theme is well coded and the scripts are all clean and fast, your server usually serves as a huge speed bottleneck for your visitors. We have included a bunch of pro tips for server optimization. These are tips which we ourselves use to speed up our websites. If you know to use a WordPress caching plugin and you think that’s enough.. that’s just the tip of the iceberg of optimization. Easy Installation. Install and activate the theme from your admin, and notifications will show up on stuff which you still need to perform to successfully setup the theme. Documentation is also provided that contains detailed installation and setup instructions as well as frequently asked questions to help you on your way. 600+ Google WebFonts. We have included a ton of fonts for you to choose from. reCaptcha. Stop getting spam in your comments and contact forms. reCaptcha is integrated in the theme, visitors would need to fill out a distorted phrase first to continue submitting forms. Chita is highly customizable, retina ready WordPress theme that can suit all your needs. Unleash your creativity, show your ideas and thought in beautful and eye catching way! 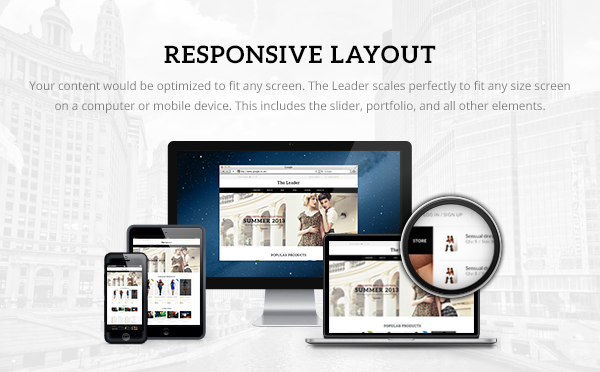 It’s super responsive and made for all kind of devices – from desktops to retina displays and mobile. Chita is WordPress 3.6 ready – install it to take advantage of the new blog features! Photos by Daniel Santi and Michal Bogulski. Melon – a new premium flat & responsive Admin Template based on Bootstrap 3 with very flexible content structure. It is build with modern techniques like HTML5 and CSS3 to be used for backend solutions of any size. Melon is lightweight, fast and features an expandable set of components suitable for many needs on a variety of devices. It has a clean, modern and intuitive design which makes your next project look awesome and yet user-friendly. By purchasing this item you get a lifetime of updates for my Admin Template (without any extra cost). If you want to see any new feature in Melon, just let me know and I will give my very best to include your feature in the next update. I love to hear your feedback and appreciate any comments on my items. 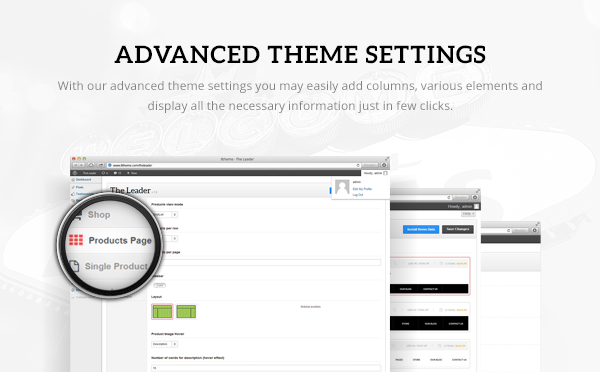 Support for all my themes and templates is conducted through my support forum. Note: If you want to rate this item with less than 5 stars, please contact me. I will try my best to fix and update all your point of criticisms. Your contentment is very important for me! Images used in the preview are not included in PSD file. VividComingSoon page is a clean, simple, responsive, animated countdown coming soon page template. It is quick useful for an under construction or coming soon website. Also, it has a working subscription form that save email in text file. 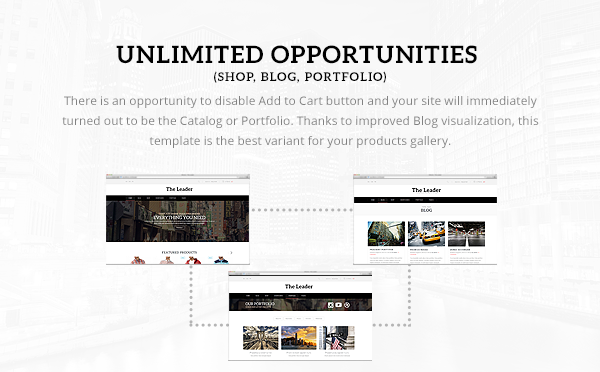 Ideal for the designer/artist as well as for magazine and business type websites. The fully responsive design can be used for any type of website: corporate, portfolio, business, blog, landing page, etc. To save your time and facilitate pages creation with an unbeaten layout we have integrated Visual Composer – drag and drop page builder. 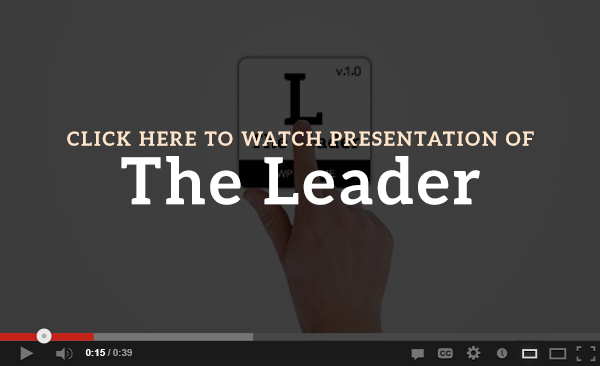 The Leader – is a clean and elegant theme for those who like to showcase their content.